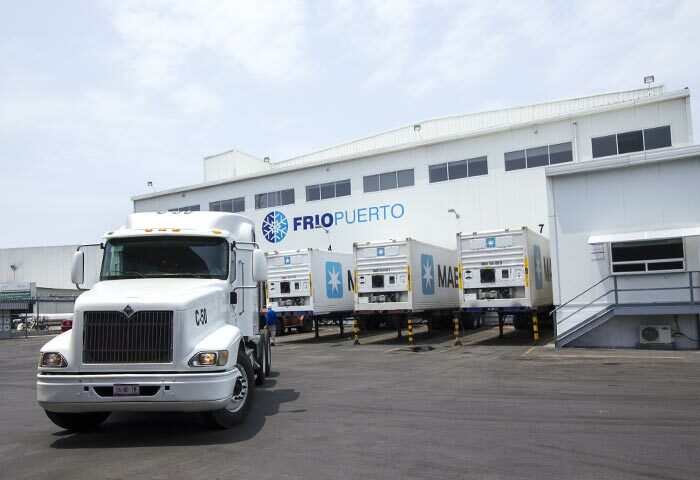 Part of an international network of refrigerated warehouses with presence in Spain, Uruguay, Portugal and Morocco. As a member of the Global Cold Chain Alliance, its goal is to provide services for the management and storage of loads that require cool and frozen temperatures in environments that guarantee the continuity of the cold chain and the prevention of risks that can damage the integrity of this kind of goods. It has a cooling capacity of 536,782 ft3 for 2,200 pallets, in its facilities with CCTV surveillance and location of goods by WMS (Warehouse Management System) for real-time customer information. Safety in your operations must be met with highest priority, efficiency and quality. 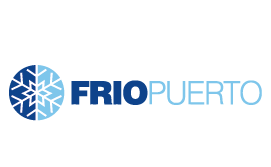 FRIOPUERTO is your best option, we invite you to see it first-hand!. Are you going to export or import frozen products and need advice? Do you require security and guarantees in the continuity of the cold chain?